For a while, it was not looking good for Winamp. Its long time owner AOL announced a couple of months ago it would shut down development of the popular media player software on December 20th. However, that day came and went with the Winamp player and website still online and working, fueling Internet rumors that a deal to acquire the software was in the works. 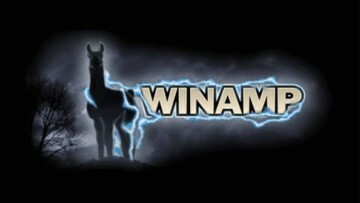 Today, the Internet streaming audio company Radionomy confirmed previous rumors that it has bought Winamp from AOL, along with its related Shoutcast streaming audio service. 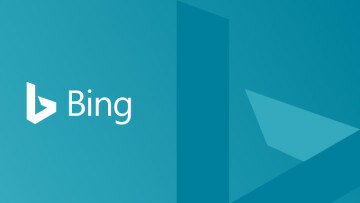 Financial terms of the deal were not disclosed, but TechCrunch claims, via unnamed sources, that Radionomy paid between $5-10 million for the properties and AOL also bought a 12 percent stake in the company. Radionomy launched in 2008 and in addition to letting users listen to Internet radio stations, it also offers tools to let people create their own online music or talk show stations they can host themselves. The company claims it currently has 13 million unique listeners. 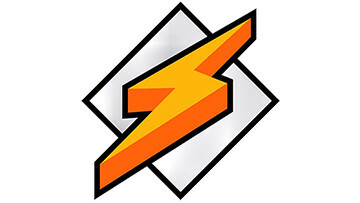 In today's press release, Radionomy CEO Alexandre Saboundjian stated they plan to develop "new functionalities" for Winamp "dedicated to desktop, mobile, car systems, connected devices and all other platforms." The acquisition of Shoutcast will also expand Radionomy's U.S. presence, with the company claiming that it will now be able to offer its listeners access to "approximately half of all streamed internet radio worldwide." Oct 19, 2018 · Hot! Oct 15, 2018 · Hot! Sep 16, 2018 · Hot!